Is Print Dead? 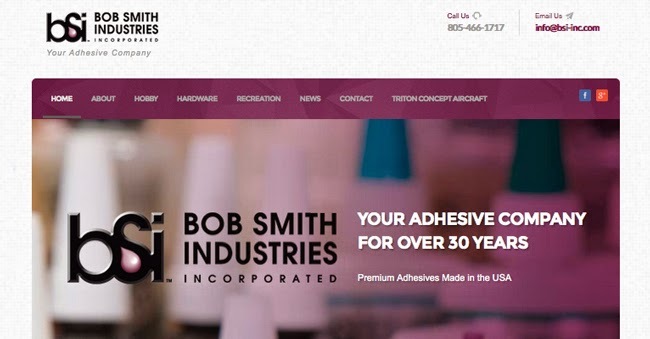 San Luis Obispo Graphic Design Firm Takes a Look. Even though the presence of print has somewhat diminished, it is far from dead. Print is alive and well, it has just turned a new chapter. I have spent the past two months creating print packaging, ads, postcards, business cards, and trade-show graphics for a client who understands the value of good print design and marketing. Their business would be dead without it. Honestly, we are not doing the same volume of print design as we did ten years ago. Gone are the days of large catalogs, annual reports, and service directories. 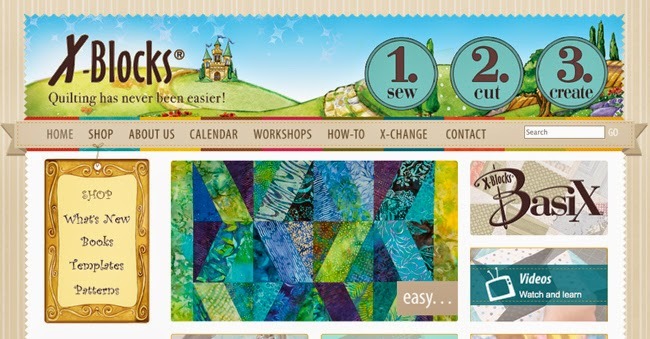 The web has replaced a lot of those voluminous pages of fiber and I think that is a good thing. The web has allowed our communication to morph into cleaner ways of getting information, and for the most part it is much more intuitive. However, we find that print is still needed to drive people to the web. 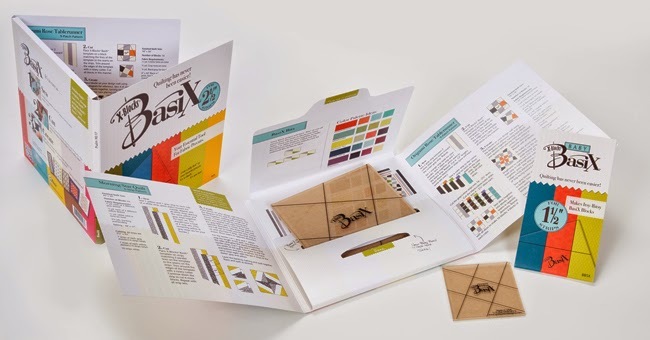 Our clients still need packaging and print marketing materials to drive their business to the consumer, but their website needs to be well designed, efficient, and match their brand to be fully effective. Last month, while in Nashville, we visited the oldest, concurrently running print shop in the country, Hatch Show Print (established in 1875). 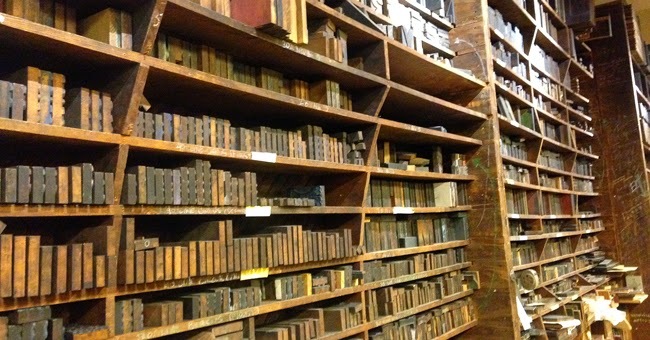 They are an old fashioned letter press shop with tons of old wood type and beautifully cut linoleum blocks lining their walls. Their four or five presses can't keep up with the volume of work they have. Their delivery schedule is 9-13 weeks out! As technology presses forward in this information age, consumers are clinging to print and more than that, we are craving the beautiful old craftsmanship of a time-gone-bye. While many of us might be opting for digital versions these days, it will be a LONG time before we live without print in its entirety. 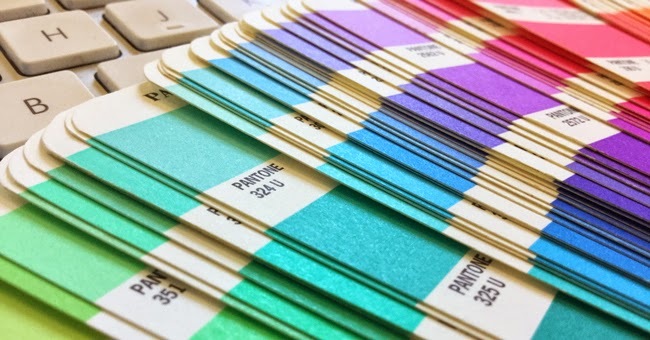 Many businesses still have to use print to do business, but its getting harder and harder to find designers who know how to create good design that looks good coming off the printing press. Our 27 year old firm has had to adapt, but our adaptation hasn't said, "good bye" to print, it has said, "hello" to the web and has built it into a strong part of our marketing portfolio. Our past experience in designing for pint allows us to be more proficient in all phases of our client's marketing needs. This ability gives our clients the ultimate advantage of having one design firm handle all their marketing – keeping it consistent to their brand. Print is here to stay, because the consumer still needs to touch and feel the product and we need to deliver in in a way that is practical and accessible. 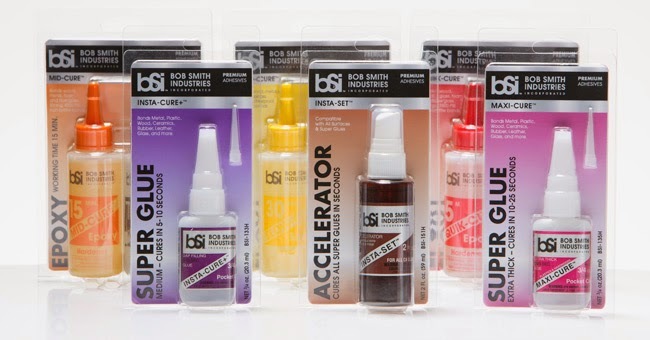 BSI Adhesive Packaging for the hardware industry. For more information on Studio 101 West Marketing & Design check out our website: www.studio101westdesign.com or email us at info@studio101west.com.